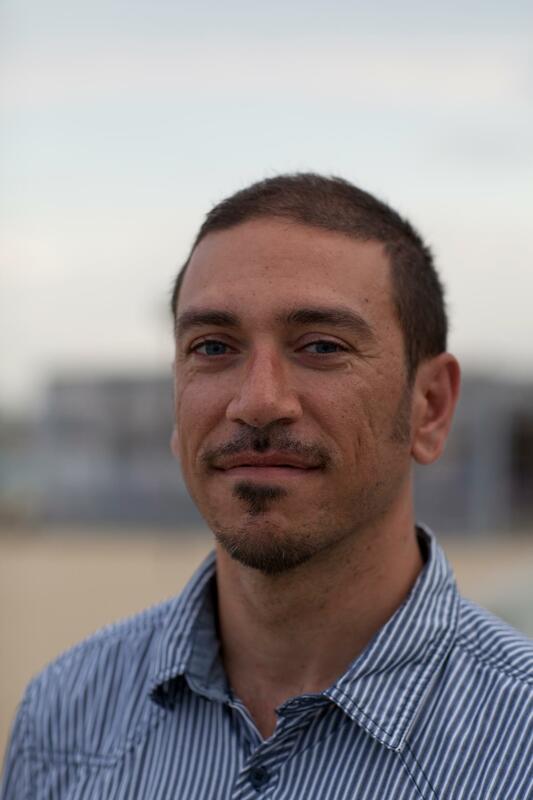 Giancarlo Castellano is an Italian Bioinformatician current working in the Hospital Clinic of Barcelona and collaborating with the Institut d'Investigacions Biomèdiques August Pi i Sunyer (IDIBAPS). His activity is focused on the study and the application of genomic medicine in the clinic with computational biology and bioinformatics approaches. Castellano studied Pharmaceutical Chemistry at the University of Turin, he received his PhD in molecular oncology in 2006 from the University of Milan and a Master Degree in Bioinformatics from the University of Turin. From 2006 to 2009 he was a Postdoctoral fellow in the Cancer Institute of Milan where he studied the cellular differentiation during carcinogenesis with the aim of identifying new diagnostic and prognostic molecular markers through biotechnology tools and bioinformatic analysis of microarray data. From 2009 to 2012 he was a Postdoctoral fellow in the Center of Genomic Regulation in Barcelona where he focus in the analysis of Next Generation Sequencing, Chip-Seq and Microarray gene expression data for studying the mechanistic aspects of the gene expression, from the chromatin structure and transcriptional regulation mediated by steroid hormones in human cancer cells. From 2012 to 2016 he was a Postdoctoral fellow in the Institut d'Investigacions Biomèdiques August Pi i Sunyer (IDIBAPS – Barcelona) where he was bioinformatician key expert in genomics and epigenomics studies. He is actually working as bioinformatician in the Molecular Biology Laboratory in the Hospital Clinic of Barcelona. He is interested in the study of genome sequencing in the genetic and epigenetic field for its application in the clinical medicine. In particular the understanding of the genetic basis of disease to lead to the improvement of targeted therapies.